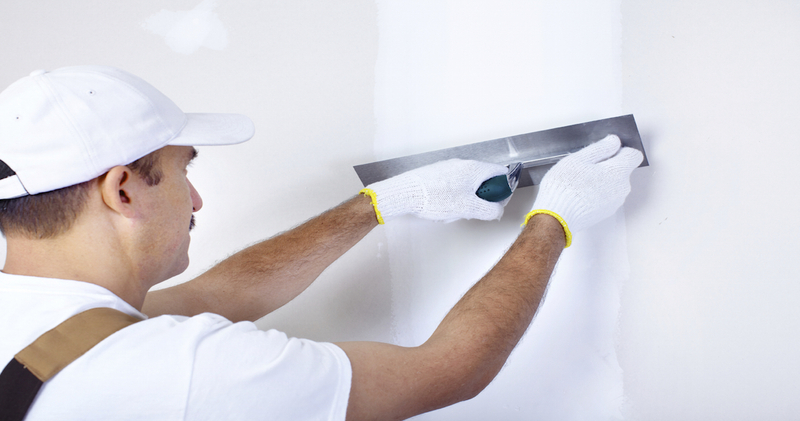 Cwc Plastering Ltd aim to provide our customers with a high quality professional service at competitive rates. We have found over the years that the key to providing a quality service is to ensure good lines of communication and a good building team. 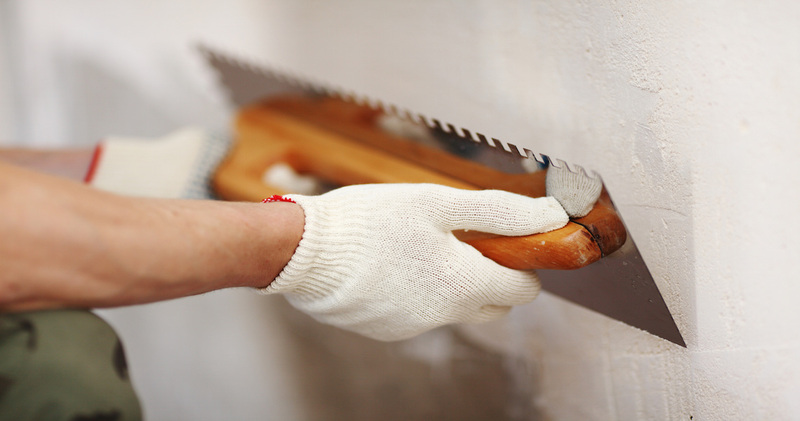 Covering all plastering solutions, internal & external, drylining to timber or metal systems & solid backgrounds, A full range of interior systems to the private & public sectors. 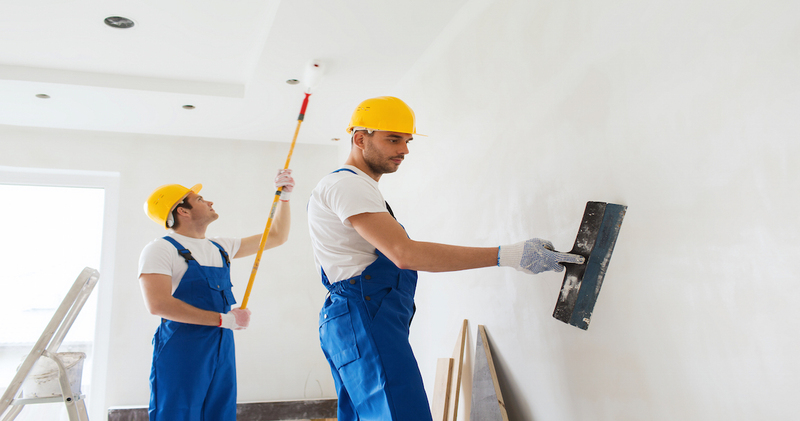 We offer a complete service whether 'supply and fix' or labour only. 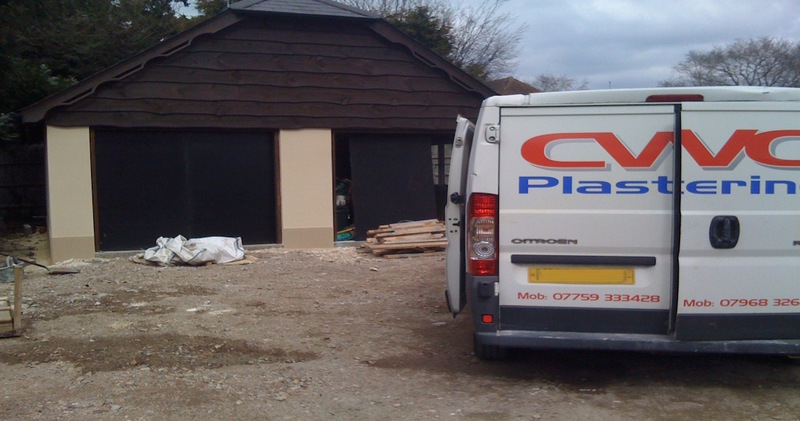 Covering all plastering solutions, internal and external, drylining to timber or metal systems and solid backgrounds. All our workers are Professional trained. We also offer a full range of interior systems to both the private and public sectors of the construction industry. Trading for over 38 years. Copyrights © 2015 CWC Plastering. All Rights Reserved. We offer a Professional service at competitive rates.